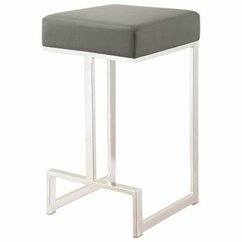 At uBuyFurniture.com you will find a large selection of 24-inch seat height metal counter height stools and chairs. We have both with and without backs. All metal counter height stools and chairs ship FREE to the continental U.S., usually in 2-3 business days.